If you’re interested in why sustainable tourism is important, I’m guessing you love to travel. So do I. But you’re probably wondering about the real impacts that travel and tourism has on the world – and whether they’re actually wrecking the globe. My interest in sustainability has been growing in the last few years, as more and more information about plastic pollution and climate change has become more widespread. 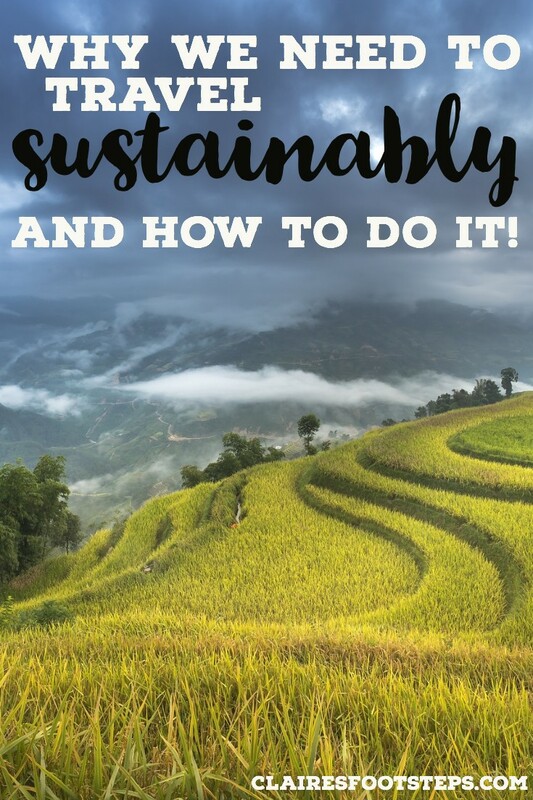 Just as I love to read articles about travel, I enjoy reading about how to be as sustainable as possible. But one day, I read an article about how travel is wrecking the world – and I was devastated. Surely what I was doing – travelling responsibly and experiencing other cultures, couldn’t be causing so much devastation to the globe? There had to be a way to make the two harmonious. 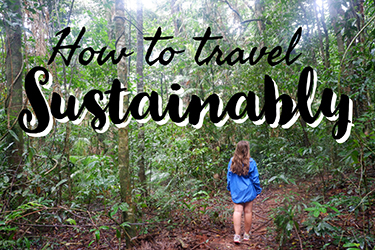 Through a lot of research, I learnt that travel doesn’t have to be unsustainable. It’s just a certain way of travelling that is. In short, the reason why sustainable tourism is important is twofold. Travelling naturally lends itself to non eco-friendly choices: short flights, using unnecessary plastics and not recycling all contribute to this. Luckily, there are lots of ways that we can alter these choices to make them sustainable. The other issue with travelling is the impact that it can have on local cultures and communities. Imposing ideas on other societies means that their cultures get suppressed and potentially destroyed. It’s been happening for centuries, and it sadly has affected a lot of cultures world-wide. But it doesn’t have to be this way. While many societies do benefit from tourism – it can provide jobs and skills and nowadays, many more people have the chance to see the world than just the rich and famous – it can also very negatively impact communities. Some tourist hotspots see companies opening which only benefit their (normally foreign and already rich) owner and the tourists – and they drive up prices for locals. Bali is a huge example of this. The mass tourism on the island has hiked up prices for local people and, although the tourism does provide some jobs, the long-term gain is princely. The act of being environmentally friendly has taken off in western countries in the last few years. Although there is still a lot of work that needs to be done, it’s great that more and more places are charging for plastic bags – it’s the law in the UK now, and usage is decreasing hugely – and banning straws (Disney has just announced that they are phasing them out!) and other single use plastic, as well as encouraging recycling. People tend to be more eco-conscious when at home – but unfortunately, this is often left at home when holidaying or travelling for extended periods of time. A lot of the time, people favour the easy way when travelling – whether that be choosing some convenience food in throwaway packaging, or not going the extra mile to ask for a drink without a straw. None of us are perfect, and it’s easy to forget when we’re on holiday – but now’s the time to go against the grain and make a stand. As travellers, I think it’s really our moral duty to preach this. It is such a privilege to be able to travel and see this amazing world, and we really need to give something back to it. Which is why I am instigating an eco-friendly revolution. If you’re on Facebook, you might well have seen viral photos and videos of beaches and oceanic plastics around the world – and unfortunately, they’re all true. Turtles are famous victims of these – they often find themselves with straws stuck up their noses or choking on a plastic bag which they thought were food. If turtles die out, it will impact – and possibly collapse – both the marine and coastal eco-system. What does this mean? In the short term, less and less pretty fish to snorkel with and disruption to beaches, in the long term, possibly the collapse of the entire natural cycle. That’s just one example. There are a crazy amount of other ways plastics are polluting and killing the ocean; and of course, litter on land isn’t great either. A colossal amount of plastic used all over the world doesn’t get recycled. Need evidence? 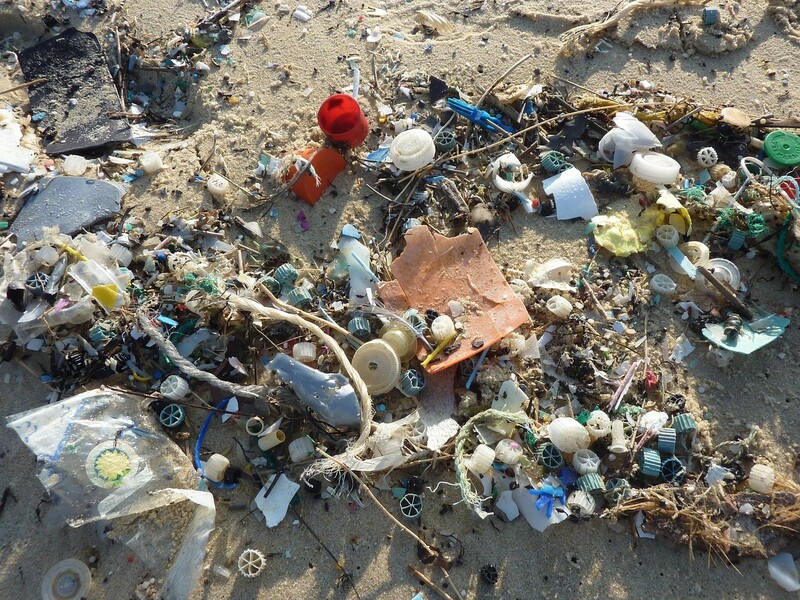 There is a patch of plastic in the Pacific Ocean that is three times the size of France. Refuse plastic straws buy a metal one if you like to drink with a straw, or go without. Go the extra mile to ask for your drink without a straw when ordering. Buy a metal straw here. 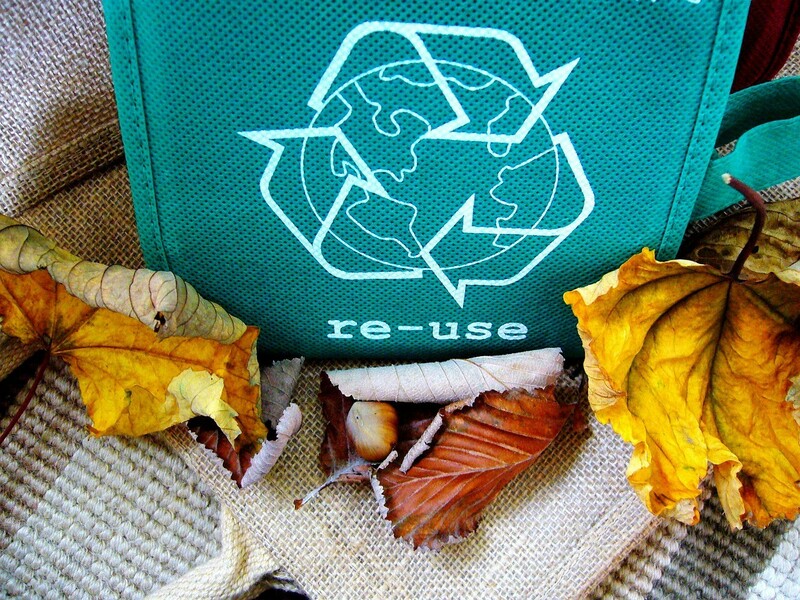 Take reusable bags for your shopping andmake sure you always say you don’t need a bag. Carry around some Tupperware and ask if you can put any takeaway food in that, rather than using a plastic bag or box. Purchase tupperware here. Be organized with your eating if you know you’ll be out all day, try and get some snacks sorted in advance, so you don’t have to buy convenience food which is often wrapped in plastic. Get involved in beach clean ups: see if there are any organised events in the area that you’re travelling with. The organisers will be grateful of any time you can give and it’s a way to make new travelling friends! Do your own beach clean up! If there aren’t any organized, pick up rubbish yourself! Sometimes, there’s just nowhere we can put our rubbish other than landfill waste. But before you put everything straight in the trash, consider these other alternatives. Ask about recycling – just because it’s not obviously there, it doesn’t mean that they don’t have a system in place. Keep the items to use yourself – I, no joke, used a collection of straws for a couple of weeks while in Thailand and Vietnam because I didn’t want them to go in the rubbish on the island we were staying on. Hang onto them until you see a recycling system. Most big cities will have somewhere to recycle things. Keep asking around and eventually you’ll find it! Try and find alternative uses for things – jars, and even plastic boxes, can be used again and again. Recycle yourself if there are no alternatives! In much of the world, tap water is undrinkable; which means that a lot of bottled water is purchased. Each throwaway bottle adds to the plastic problem. But it doesn’t have to be this way – there are ways we can use a lot less, or even zero, plastic bottles. Check out this infographic to see where we can drink tap water in the world. However, do know that this might not be 100% true, and always ask locals wherever you are. Use a water filtration system. I use and recommend a water-to-go bottle, which has worked perfectly for me all over Mexico, China and South East Asia. Steripens are also used by many. Purchase a water to go bottle here or a steripen here. Bring a refillable water bottle and fill it up from clean water sources when possible. Purchase metal water bottles here. Buy bigger bottles of water (eg. 5 litres) that will last a couple of days, rather than lots of little ones. Suggest hotels and hostels implement drinking water systems. Even if guests have to pay for it, it will both be cheaper than buying plastic bottles and will save the planet. In a lot of ways, staying in hotels is not sustainable, because it’s easy to act differently there than at home. Less of a thought is given to leaving the air-conditioning, heating or lights on, towels are washed every day unless otherwise requested and bedsheets are washed with every new guest. Small bottles of toiletries add to plastic waste and recycling is often not obvious. Staying in hostels, some airbnbs or camping is a lot more environmentally friendly than hotels; but there are also ways to be eco-conscious when staying in hotels. Stay in one hotel for longer – this means that bedsheets are washed less. Ask for your towels to not be washed or better still, bring your own towel and use that. Purchase an eco-friendly bamboo towel here. Don’t use the free toiletries on offer in many hotels. Stay in hotels that are environmentally-friendly in nature. If your hotel does not recycle, try and locate somewhere that does and take your recycling there. While often the easiest and quickest way to get somewhere, flying is not at all eco-friendly. All other modes of transport – buses, cars, trains, have put effects into place to make them sustainable, but flying has not done so. It emits a crazy amount of CO2 and really negatively harms the atmosphere. Offset our flights – this system isn’t perfect, and a lot of people disagree with the whole concept, but it’s so important to do something if we are going to fly. Researching carbon offset programmes to see which are the best are ideal. Don’t fly! I know this isn’t always possible, and I’ve flown far too much this year to sit on my high horse about this. But please reconsider your need to fly somewhere if you can get to the same destination by bus or train in less than a day. Travelling slowly, overland is how we can practice sustainable tourism – flying somewhere that only takes 4 hours on a bus or train is not. Bus and train travel are much more sustainable alternatives. 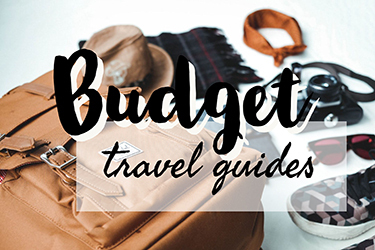 Seriously consider doing this rather than flying when you next go on a trip – it will most likely be cheaper as well! I know, I know… I drive a lot. Sometimes on my own. And that’s not exactly perfect for the environment. But, in comparison to flying, there are more and more efforts being made to decrease the CO2 emissions while driving. And because the car is in your control, there are lots of little changes you can make to make road tripping more sustainable. Make sure the car is serviced to reach optimum fuel efficiency. Purchase or rent a hybrid electric car which reduces emissions by up to 51%. 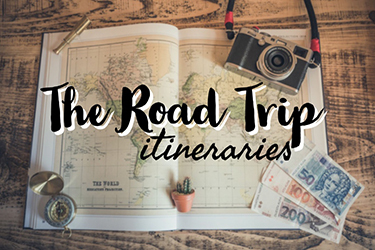 Buddy up with people doing the same road trip. If you don’t know anyone, BlaBlaCar is great for this. You don’t even need to be travelling for this one, and going vegan is the best way to reduce our impact on the environment. In fact, the travel industry doesn’t even compare to the meat, dairy and egg industry when it comes to carbon emissions. There is a popular opinion that avoiding animal products is really hard in some countries – but I haven’t found it to be. Go to vegan restaurants in different cities across the globe. Normally, they’ll cook up a delicious vegan version of a local dish! Learn how to ask for ‘no meat’, ‘no eggs’, ‘no dairy’ etc. in the local lingo. Try to reduce your consumption somewhat, even if you don’t give it up completely. 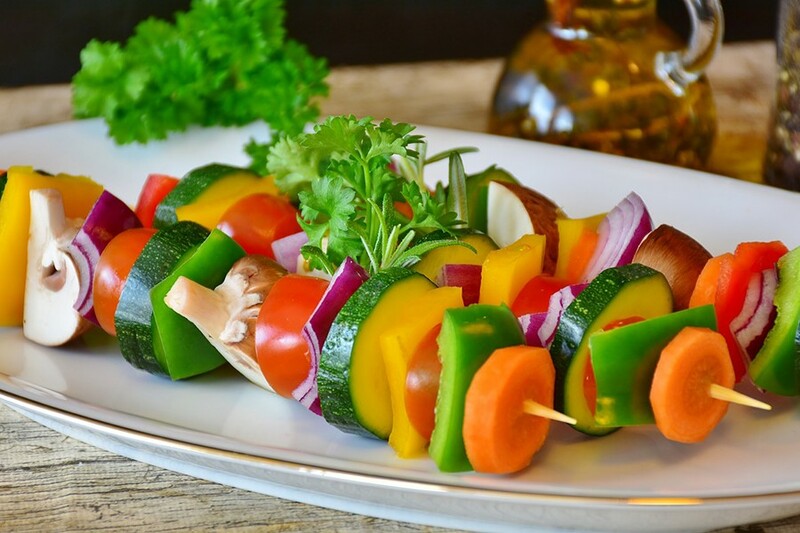 Opt for a vegetarian dish where you can, and try some vegan dishes where they’re available. Find a vegan source of protein wherever you are. In much of Asia, it’s tofu and leafy greens. In Central America, it’s beans (frijoles). It’s not all about reducing our impact on the environment; as travelers, we need to make steps to be ethical to local populations as well. The growing globalization of the world is really negatively impacting some cultures, and it’s so important to stop this. Seeing different cultures is what travel is all about, and people really shouldn’t have to compromise theirs to suit tourists. If we’re travelling to different countries, it should be us who are compromising. Some things don’t seem like they are impacting local cultures, but when we look at things in the long run, they really are. And if we want the privilege of travelling to different corners of the globe, we do have to look at the long run. Now, it must be said that I’m not saying globalization is always a bad thing. If it wasn’t for globalization, we wouldn’t be able to travel at all, I (and many other people) wouldn’t have the job I have, and we wouldn’t be able to make connections with people from other countries. But it is possible to twin globalization with preserving cultures. In fact, if we do it right, we can use globalization to our advantage to preserve them. The thing is; people and countries should be able to opt into globalization, not have it forced upon them. Taking part in local experiences, whether you join in a local tour or engage in the culture yourself as much as possible, is a fantastic way to travel sustainably. Doing so also ensures that you don’t offend anybody by doing something uncustomary. Make local friends wherever you travel and ask them for the best recommendations. Read up on local culture before you go. Avoid tourist trap attractions as much as possible – by this, I’m not saying avoid a city’s top attraction, but try to avoid going to places that have just been created for tourists. Stay in AirBnbs with locals or couchsurf – and do as your host does! I’m currently in Mexico, the land of the Mercados, and it’s awesome. 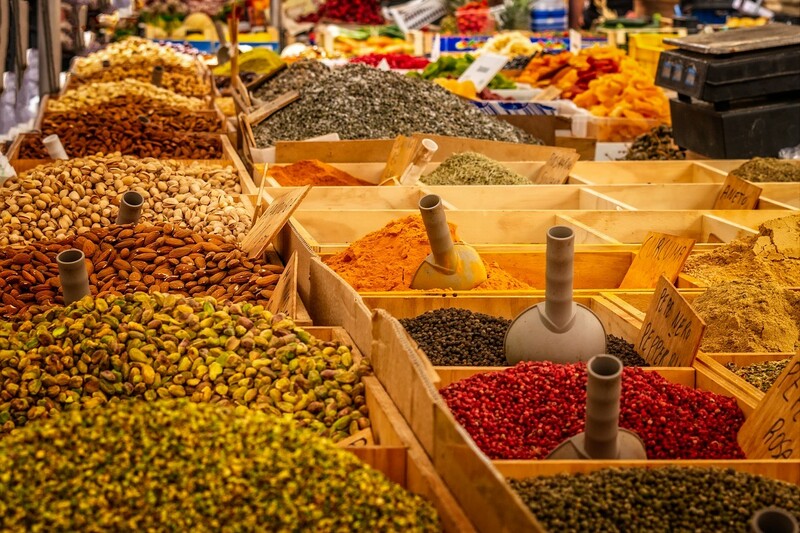 Shopping at markets where possible, as well as smaller, local stores instead of commercial giants (I’m looking at you, Walmart) is an excellent way to inject money directly back into the local economy. When picking a tour, one that has a heavy community-based tourism (CBT) focus is excellent. I took a great tour in Sapa, Vietnam, with a company called Ethos who employ Hmong guides. I had lunch at my guide’s aunt’s house and slept in my guide’s house! It was a really illuminating experience and directly helped the guide and her family. Staying in places like this decreases demand for over tourism and injects cash into the communities that need them most. Use companies that have a genuine CBT approach. Reading TripAdvisor reviews for this is a good idea. Some cost a little more, but it will 100% be a better experience all round. Travel to destinations known for their CBT practices. 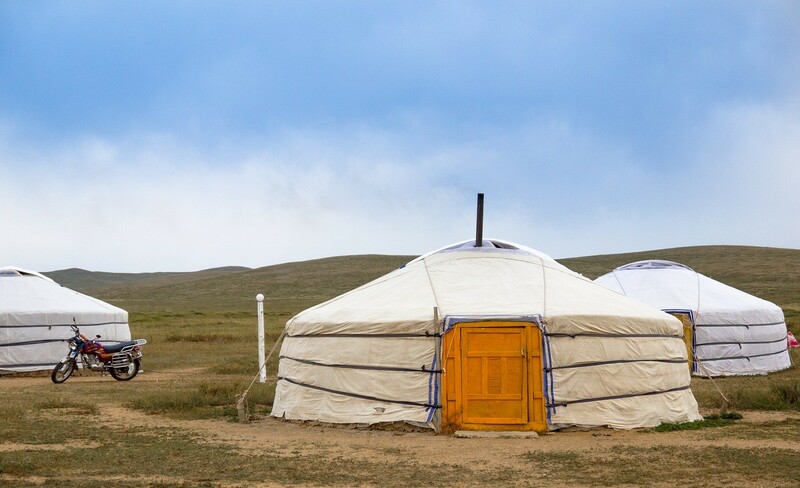 Kyrgyzstan has become a country that has great CBT approaches. Start your own CBT practices! You could always ask around to see if anyone knows someone that would be willing to host you for payment. Of course, make sure that this is safe! Aaah, slow travel. While it’s not possible for everyone, for those with time it can make a huge difference. I think it’s impossible to get bored in a country. There’s always another castle to explore, hill to climb, pub to visit. It’s possible to get itchy feet and cabin fever, yes, but not to get bored. The concept of slow travel works perfectly with this philosophy. It invites you to see local cultures, meet people, and really get to grips with a country. This is how we can start to implement our own CBT practices and make much less impact on the environment. Plus, travelling slowly saves a bundle of carbon emissions on transport! Get involved in community projects/ teaching/ ethically volunteering in different places. Even if it’s just a few words, I think learning the local language is a huge sign of respect. It’s widely known that locals all over the globe love it when tourists try to speak their tongue, and it’s wrong to presume that people in foreign countries will speak English. 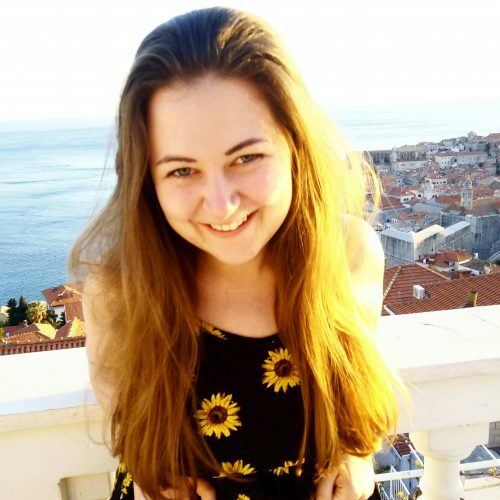 While teaching English abroad is a great thing to do, as it gives students access to a range of different jobs and opportunities; which puts them in great stead in today’s global environment, it’s equally important that we learn to speak other languages as well. 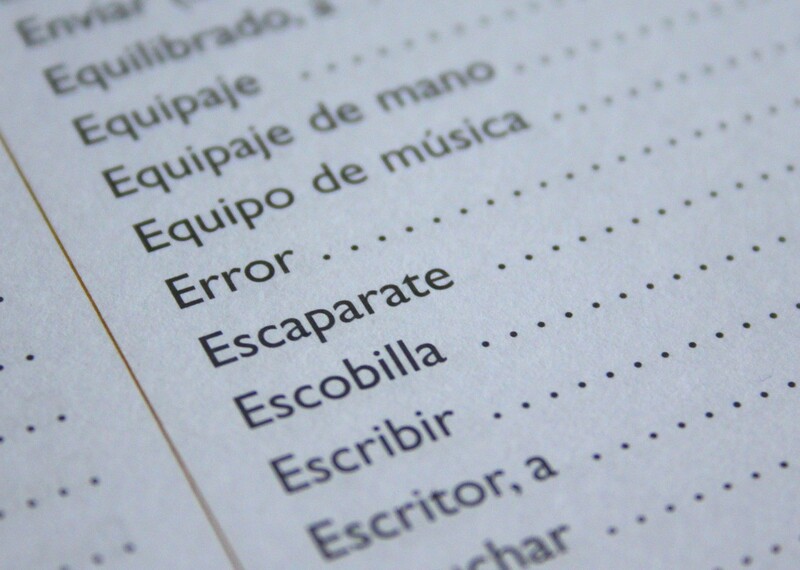 Take language lessons in different countries. Make friends to practice our newfound language skills. At least learn how to say ‘hello’, ‘thankyou’ and ‘goodbye’ in whichever country we are in. Learn languages in other ways. Yep, I’m using McDonalds as the old scapegoat, but seriously, none of us should ever eat at McDonalds. But it’s not just McDonalds; massive chain brands all over the globe should all be avoided. Normally, these brands are owned by Western CEOs and have very little positive impact on the local communities around them. They might provide a few jobs, but they take away business from locals, they crush cultures, and they drive up prices for people living there. Economic leakage is a huge problem with using these big, multi-national brands – around 70% of profit goes back into the country of the business’s origin. What’s more, the jobs that they provide are often low paying, labour intensive and seasonal. It pays to do a bit of research into where different businesses are based. For example, when you’re planning your Bali itinerary it is useful to know that Potato Head Beach Club is actually Indonesian owned (although it caters almost exclusively to tourists) but Finns Beach Club is owned by Australian Tony Smith. Favour local businesses over McDonalds and other chains. Do some research into which businesses are ethical and which aren’t. I’m not saying you have to be perfect. While I try my hardest to follow these mantras, there are times when I slip up, or when a more sustainable alternative simply isn’t available. As I mentioned, I’ve flown far too much this year and I really need to work on road tripping as sustainably as possible. It’s also incredibly hard to give up all disposable plastics and to make sure that everywhere we shop is local – in some places, it’s downright possible. But having the mentality of sustainable travel, and making a huge effort to put these ideas into practice 80% or more of the time where possible will help the world, and the future of travel, a colossal amount. Remember: sustainable tourism is about both reducing our environmental impact and slotting into cultures, not changing them to suit ours. This is such an important subject. I truly hope lots of people read this! As a vegan, I wholeheartedly agree that is a major way to conserve our earth’s resources. Great post. I’m glad you liked it, thanks for the comment! Yes, veganism is definitely the way forward 🙂 Great to connect! Very interesting post, definitely makes you stop and think about ways we can improve our traveling habits! Such a great post! We can all do our part to help save the environment! There’s so much garbage, pollution…etc. If we don’t do something about it now, future generations will suffer. Thanks for sharing! I am glad that someone is writing about this!